Jackson Asphalt is a contractor that has completed over 11,000 projects throughout Western Australia. 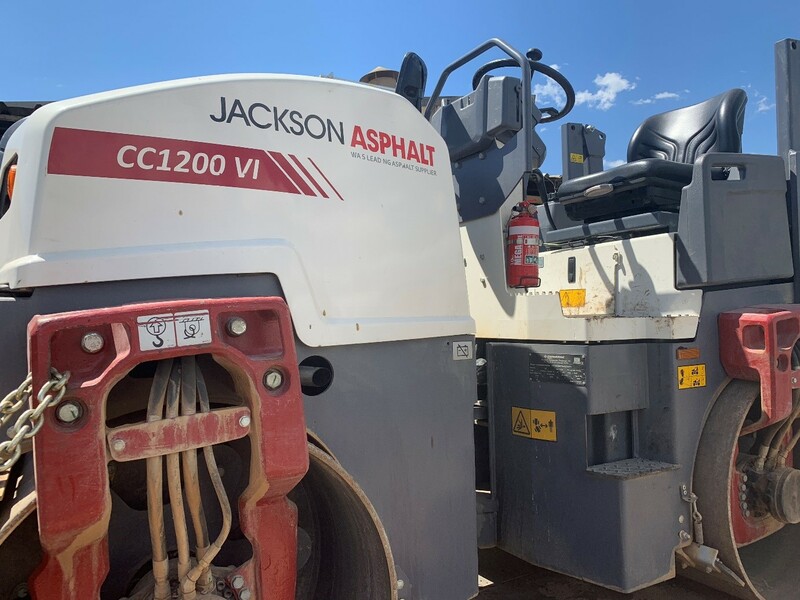 According to Brad Kitcher, Managing Director of Jackson Asphalt, his operators tried five different rollers and chose the Dynapac CC1200VI plus. “The boys on site liked the roller and I was happy with the competitive price of the machine,” says Brad. Jackson Asphalt has an excellent reputation for installing driveways and paved surfaces in a timely and cost effective manner. They are well known for delivering a high standard of workmanship to their clients. For more information on compaction equipment please contact us on 1300 788 757.